1. T., Stafford and M., Webb (2004) “Mind Hacks: Tips & Tools for Using Your Brain,” O’Reilly Media Press. 2. R. F., Reynolds and A. M., Bronstein. (2003). 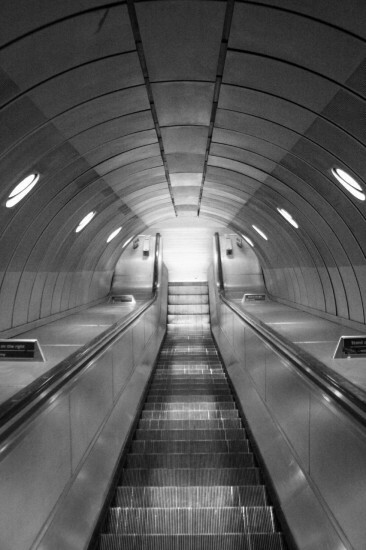 “The Broken Escalator Phenomenon. Aftereffect of Walking onto a Moving Platform,” Experimental Brain Research, 151, pp 301-308.